Provides the benefits of green tea and B vitamins. 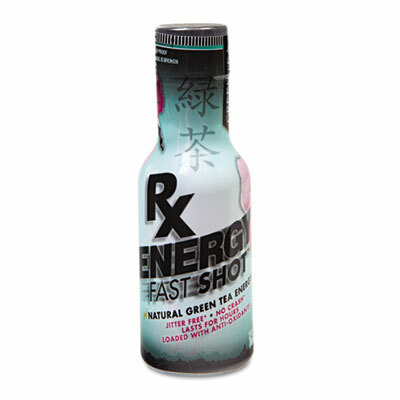 For energy on the go, this high performance drink provides the natural benefits of green tea and B vitamins. High energy formula contains no preservatives or artificial flavors. Compact bottle size fits easily in pockets.